Great Music, extreme sports, and 15 years of tradition? What a great weekend. 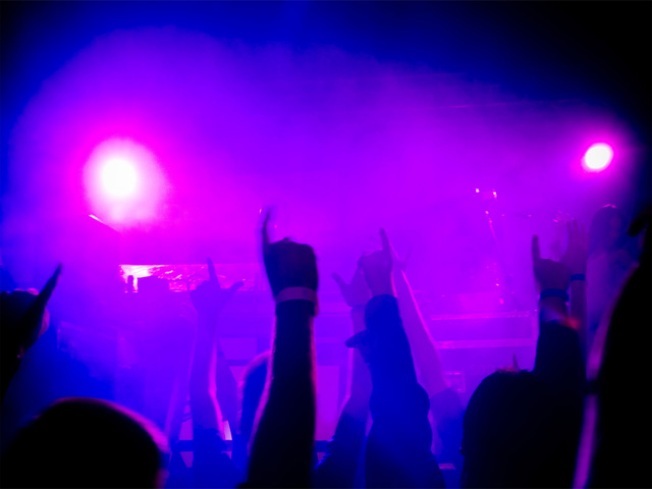 Get ready to rock out with some great bands like 3OH!3, We the Kings and Senses Fail. The 2009 Warped Tour lineup promises to be as explosive as ever with some big names in rock and alternative scheduled to hit the stage. Just a few of the 77 bands expected in San Diego this weekend are 3OH!3, All Time Low, Senses Fail and We The Kings. Held at the Cricket Wireless Amphitheatre, the Vans Warped Tour is more than just your average concert or show, it is a massive event. Aside from the great musical talent at this year’s show, prepare yourself for sports demonstrations that defy gravity including stunts by BMX-ers and skateboarders. If extreme sports aren’t your cup of tea, there is always the Warped Tour flea market, which usually includes booths from the band on tour that are often manned by the musicians themselves. One band to look out for are the up and comers, Saosin. With roots in Southern California, this quartet has gone out with some big names such as Avenged Sevenfold, AFI and My Chemical Romance and are clearly on the rise. Saosin is only one of many acts native to SoCal that will take the stage in Chula Vista. The Warped Tour began in 1994 with a vision to combine extreme sports with live punk music. Now in its 15th year, the Warped Tour has grown into a highly anticipated international event that tours for months at a time. Warped Tour is the longest running music festival in the world and those who organize it are determined to use their status to give back. They are working to make it the greenest tour through the Warped Eco Initiative, where they strive to set an example to other traveling performers and show them how easy it is to live sustainably while on the road. Other initiatives supported by the Warped Tour include the Rainforest Action Network, My Friend’s Place, and Music for Relief, among others. Visit the Warped Tour website for more details and to purchase tickets. Admission is $33.27 per person.